Here in Canberra winter is now upon us. The yellow and gold trees have given way to bare branches and we have already had our first frosty mornings. 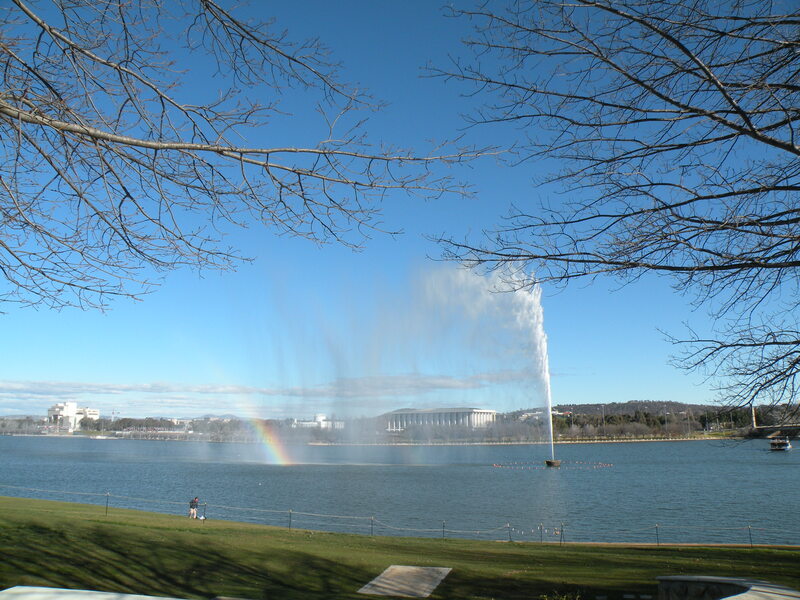 Many of us who have lived in Canberra for a while have come to love this climate and its four distinct seasons. With each there are certain expectations: the regenerating bloom of the spring heralded by the brilliance of the wattle; the long dry heat of the summer and trips to the coast; the vivid colours of the autumn and the swirling brown leaves. The crispness of winter, the clear blue skies and trips to the snow are often accompanied by calls to be wary of colds and flu. TV commercials remind us of the available remedies and we are sometimes tempted to wonder whether we will ‘go down’ with something this year, or will we be lucky? Nowadays there is a strong body of evidence that attests to the influence of one’s thought on health. For over 100 years now we have been aware of the placebo effect: the apparent strong positive effect of sugar pills and non-medicated treatments on patients who believed them to be remedial agents. These experiments alone must ask us to question the nature of the effect of thought on the body. To question how the quality of our consciousness and our belief systems can affect our wellbeing? There is also growing evidence to suggest that spirituality, our natural attraction to the good and the true, has a positive impact on physical resilience and recuperation. About 150 years ago Mary Baker Eddy investigated this link between spirituality and health. Her experiments and study culminated in her textbook: Science and Health with Key to the Scriptures. In it she states (p208): Mind, not matter, is causation. A material body only expresses a material and mortal mind. … You embrace your body in your thought, and you should delineate upon it thoughts of health, not of sickness. She goes on to say (p392): The physical affirmation of disease should always be met with the mental negation. Whatever benefit is produced on the body, must be expressed mentally, and thought should be held fast to this ideal. If you believe in inflamed and weak nerves, you are liable to an attack from that source. 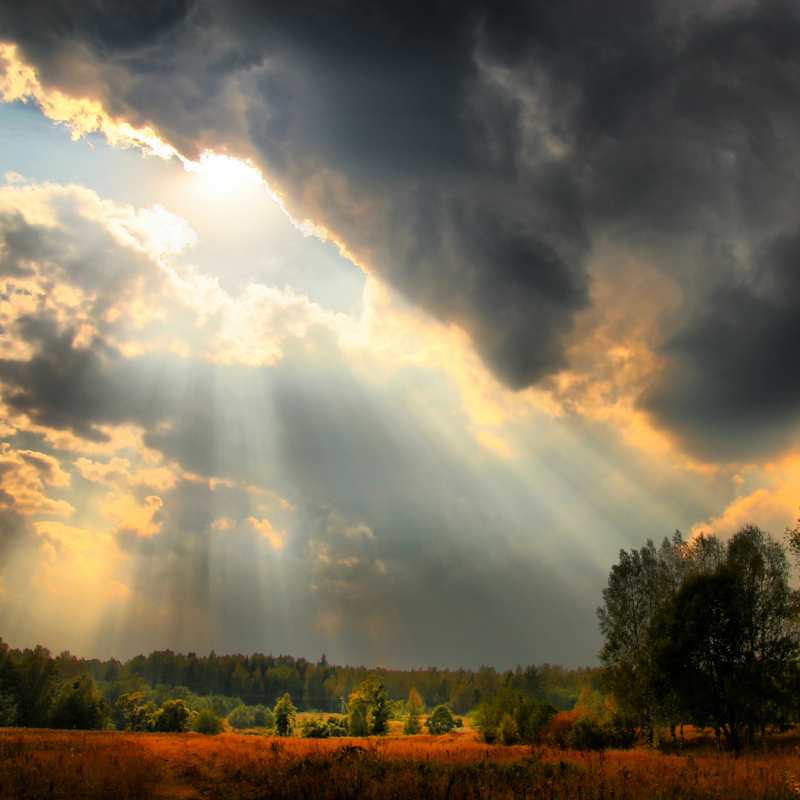 … If you decide that climate or atmosphere is unhealthy, it will be so to you. Your decisions will master you, whichever direction they take. Reverse the case. Stand porter at the door of thought. Admitting only such conclusions as you wish realized in bodily results, you will control yourself harmoniously. When the condition is present which you say induces disease, whether it be air, exercise, heredity, contagion, or accident, then perform your office as porter and shut out these unhealthy thoughts and fears. Exclude from mortal mind the offending errors; then the body cannot suffer from them. The issues of pain or pleasure must come through mind, and like a watchman forsaking his post, we admit the intruding belief, forgetting that through divine help we can forbid this entrance. Let’s determine this winter to hold thought to the higher qualities of Truth and Love, of wholeness and harmony and turn away from contemplation of disease, and so build our spiritual immunity. This article was contributed by Deborah Packer of Canberra. 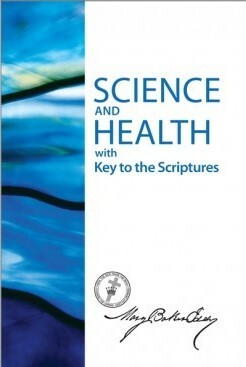 To purchase a copy of Science and Health with Key to the Scriptures by Mary Baker Eddy click here. Heal the Sick – Readings from the Bible and the textbook of Christian Science, Science and Health with Key to the Scriptures by Mary Baker Eddy. Every Wednesday at 6.00 pm a Testimony Meeting is held at the Christian Science Church in Canberra. Each meeting begins with readings selected from the two books designated as the Pastor of Christian Science: The Bible and Science and Health with Key to the Scriptures by Mary Baker Eddy. A new topic for the readings is selected each week. At the conclusion of the short readings the congregation is invited to share thoughts on this topic and relate how they have used the principles of Christian Science to solve life’s problems and bring physical healing. If you are in Canberra on any Wednesday please join us. Everyone is welcome. This recording represents the readings on the topic: Heal the Sick.